Now with a frosted look, the Cup 2 Go is a popular choice! 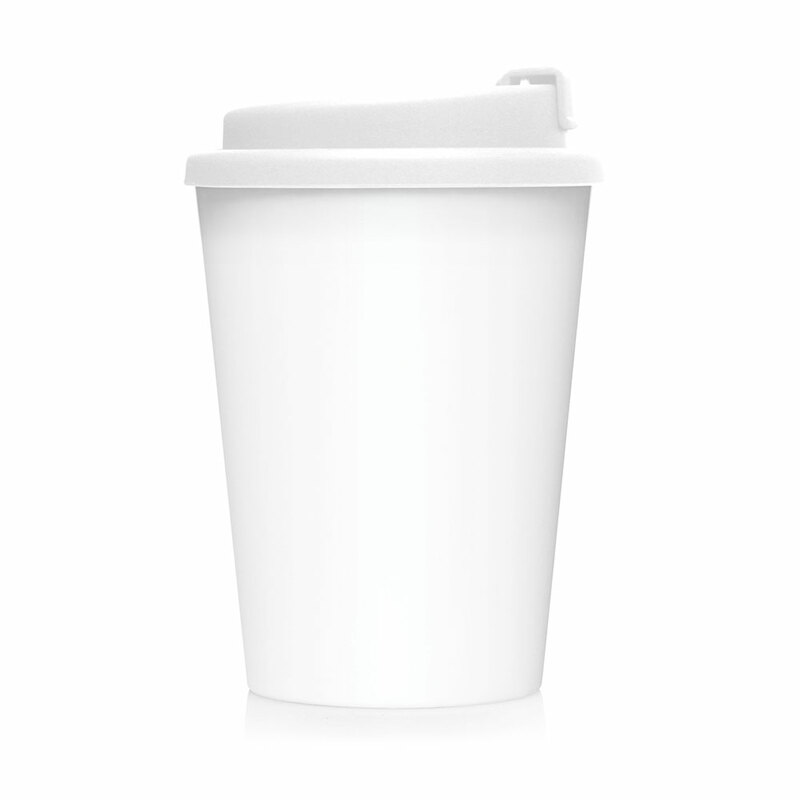 Now available with a frosted look! 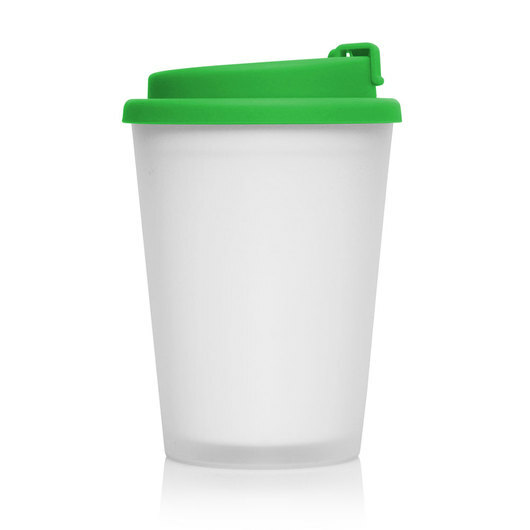 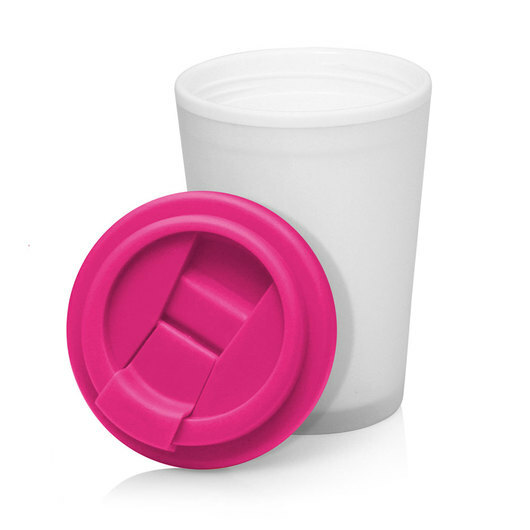 These re-usable coffee cups are a fantastic promotional product that will get your logo seen and help the planet at the same time. 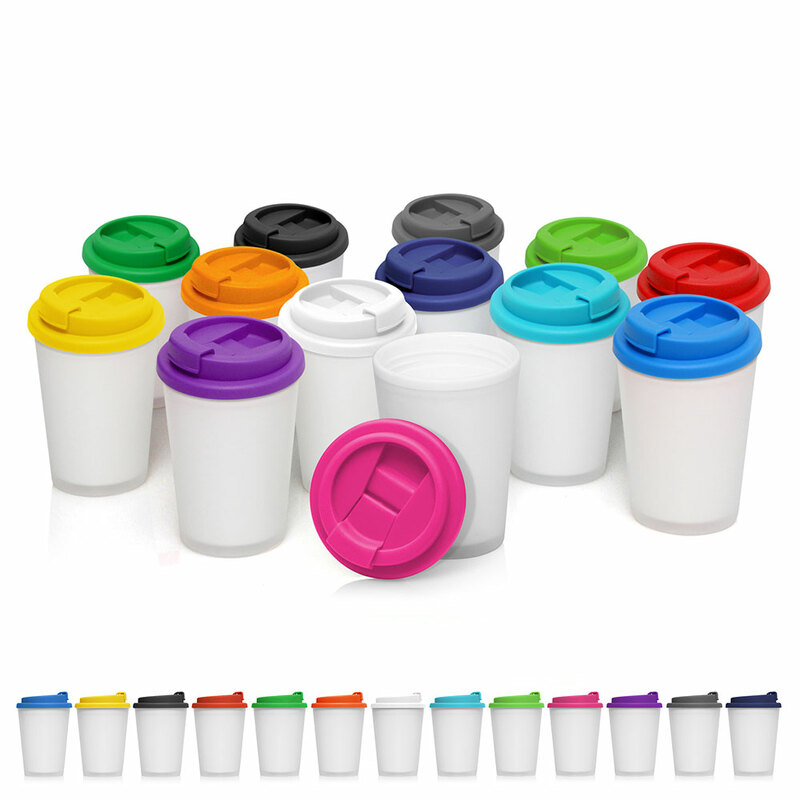 They come with a frosted cup and your choice of 13 vibrant lid colours. 100% BPA free these will be your best friend in the morning commute.